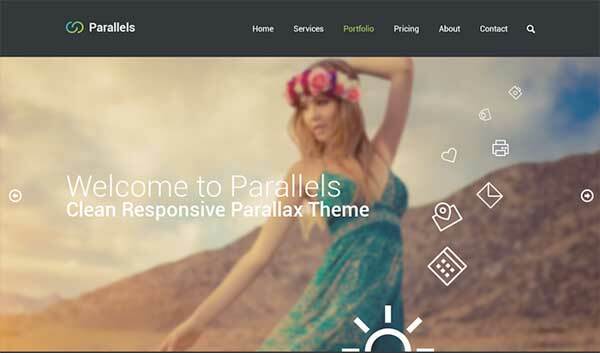 Are you looking for top notch HTML templates that would best fit your plans? Converting templates for WordPress or any other CMS platform? Don’t know where to start? We are here to help you creative professionals make your job easier. The best thing is that they are all entirely free, so you can just try and try every single one of them an see what suits your needs best. We all know how hard it is to get that perfect template that express our idea to the world. It can be a deal breaker, you can land clients so much easier with a perfect organized, eye candy template. So, what are you waiting for? Scroll down the page! 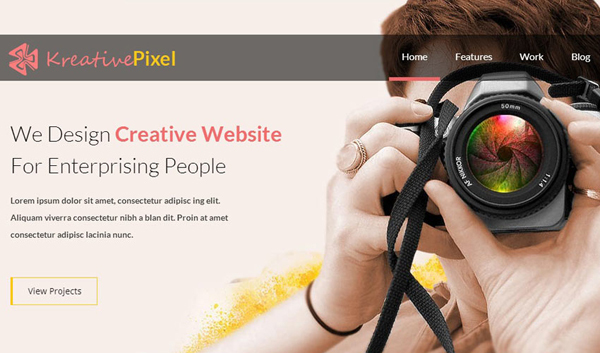 Kreative Pixel is a corporate Responsive web template, it is a part of W3layouts whom are recognized as top leaders in the template industry. It has a cross browser compatibility advantage, it has the option to automatically select your exact location of your company and direct you to a Google maps link, without any effort on your behalf. It is clean, compact, a noble choice. Cuda is basically a portfolio that comes build in with a free Flat Responsive web design template. It is a free template offered to us by GraphicsBurger. This template has been built specifically for corporate style, but you can still easily use it for anything you desire. Bak One is a single page Flat Corporate Responsive website template. A good one, offered for free by Aryan Dhani. 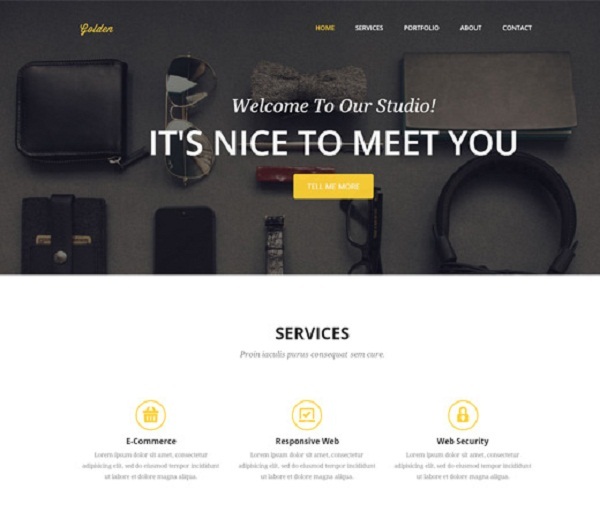 Piccolo is a free Bootstrap HTML theme. It offers up to 19 different page layouts, customizable in a way. You can try the demo here. As you can clearly see in the picture attached, the design is modern, flat and clean, it is perfect for the creative professional that you are. 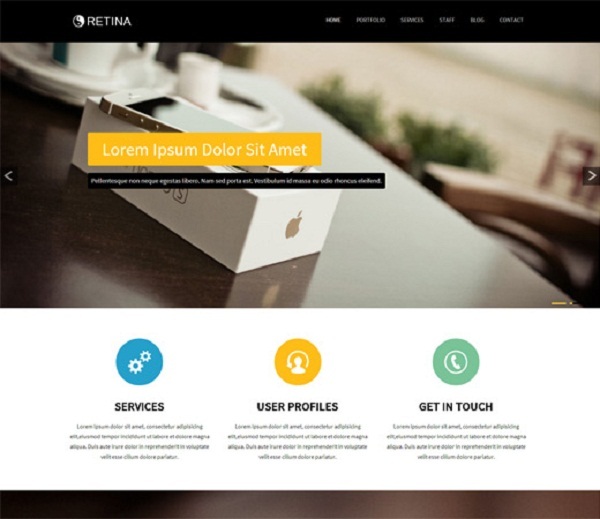 Jetro is a Flat Corporate Responsive Website template, and it is free of use, all thanks to BestPsdFreebies. 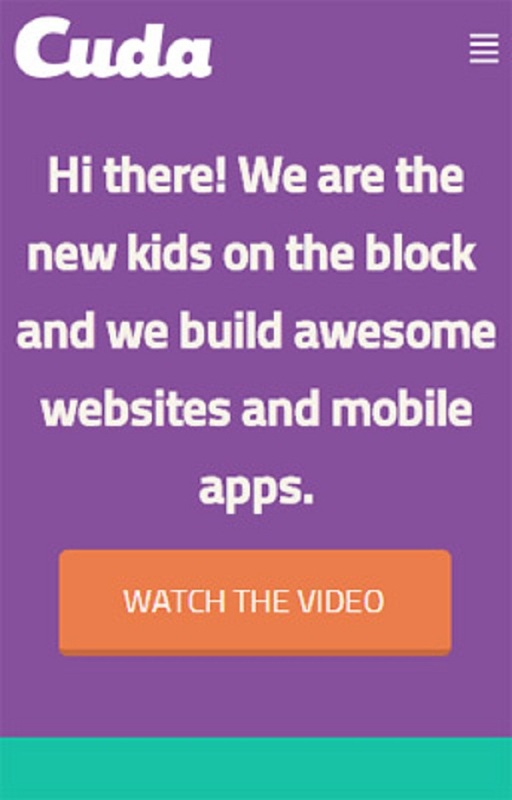 Their passion for websites can bee seen at first glance, they really love to make websites and apps that you will love. 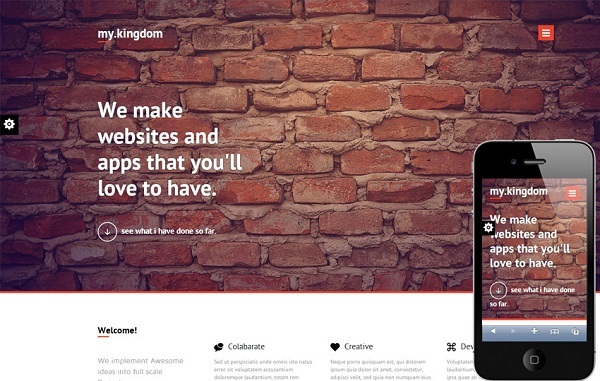 My Kingdom is a Flat Corporate Responsive website template that is available for free, for anything you want. It is usable on web browsers and mobile browsers alike. HTML5 and CSS3 has been used to design this responsive Corporate template. It has been brought to us by Themecurve. Its popularity grows slowly but constant. Many users have said that they used this template and their client loved it. 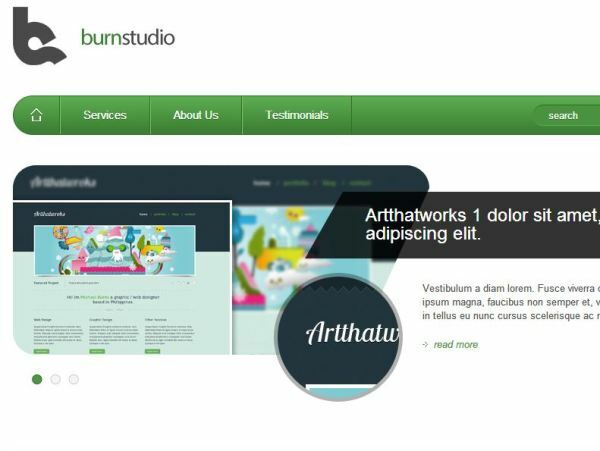 Burn studio is a free HTML5 template from 1stwebdesigner. Try out for yourself and see if your clients love or hate it. 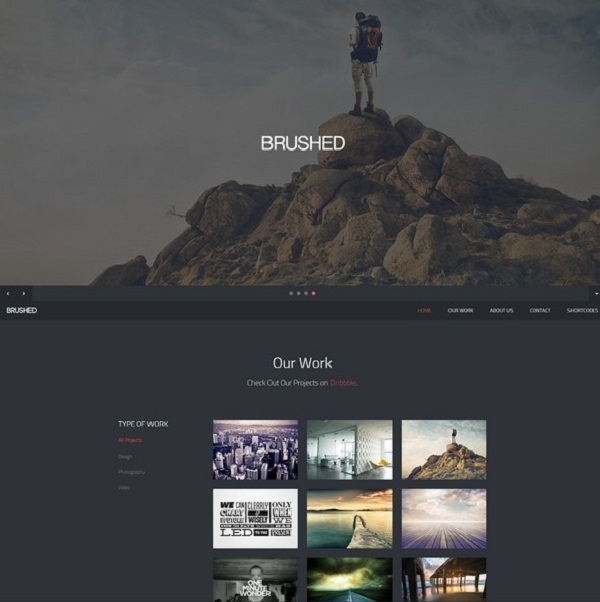 This incredible Flat Portfolio Responsive website template is brought to us by Niall MacFarlane. 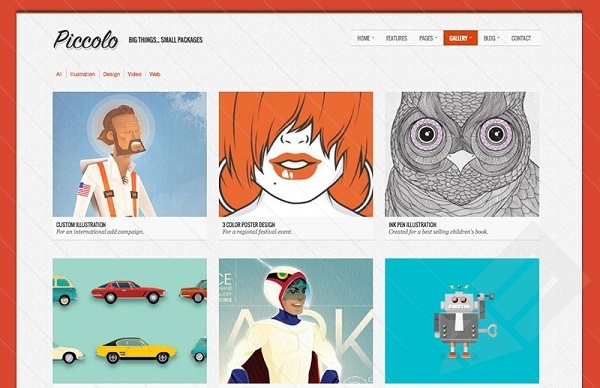 It is a personal portfolio that comes with a free Flat Responsive web design template. You can use it as your heart desires. 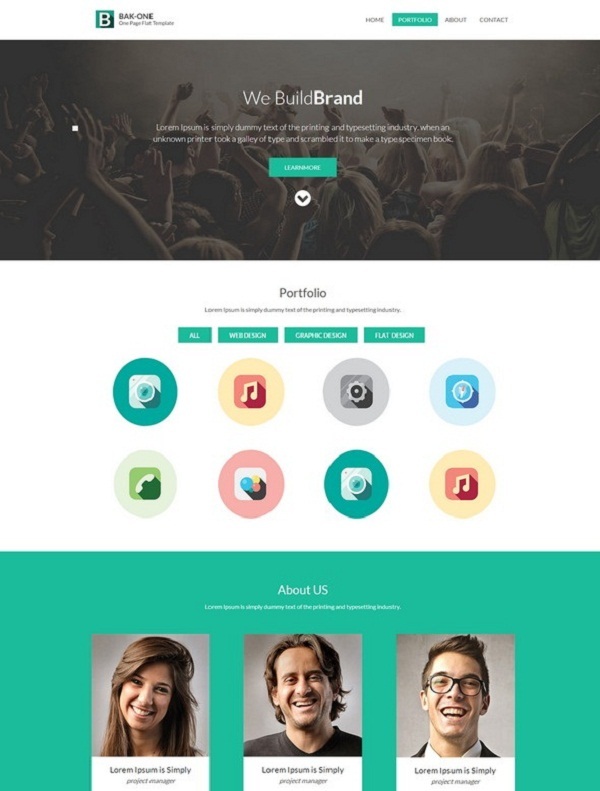 This free psd template is given to us by Vitaliy Kudelevskiy. Beautiful images, and graphics, bold typography, clean and responsive layout, Parallels brings everything to the table. They provide Quality services in the sphere of opportunities. It is best used for business oriented projects, but you can choose to use it anyway you like. This free template is available for commercial and modified use also. This template is free to use for any website, and is also mobile-ready. It uses Bootstrap framework. Your portfolio images are categorized and your contact forms and Google maps are included. One of the best and elegant free to use templates. 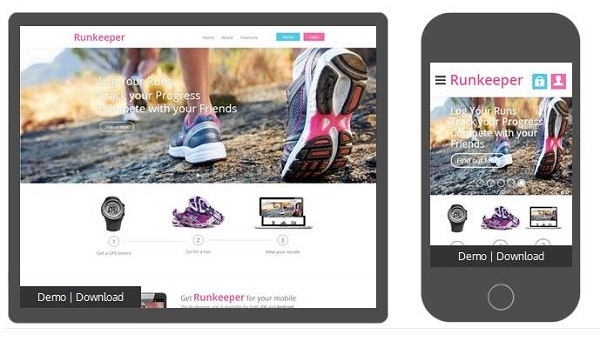 Runkeeper is a website template in a glossy style, it is best used for mobile app websites. 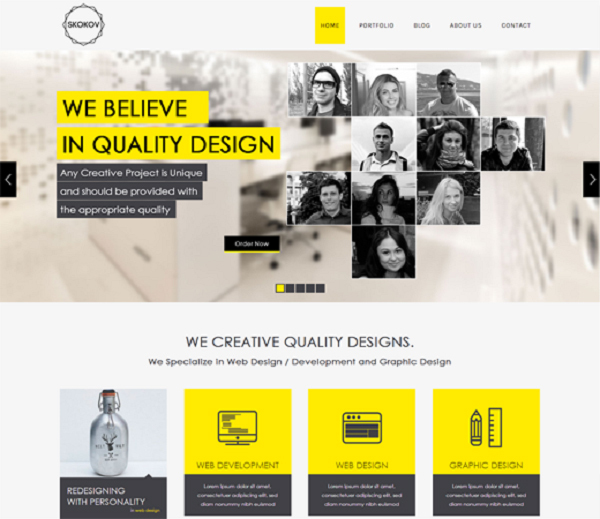 It is a product based on Responsive web design template. It is available for iOS and Android devices. 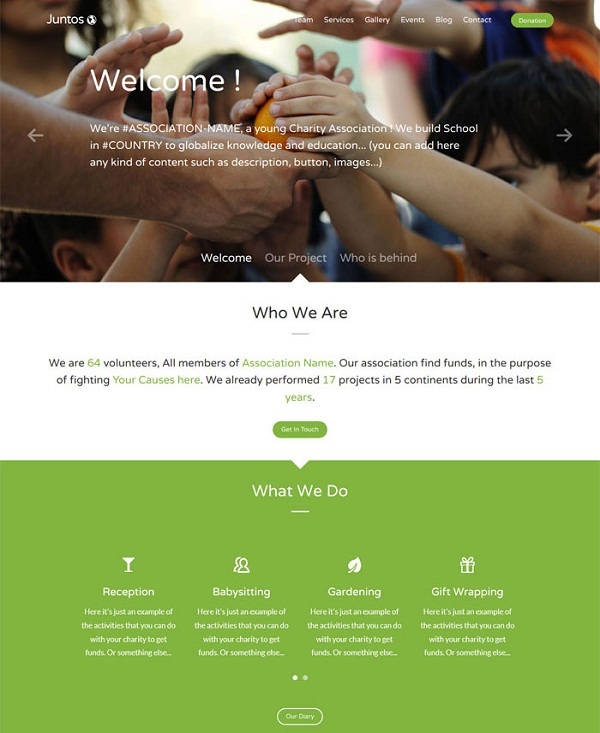 Juntos is a free and open source template which focuses on charities. It is clean and simple, modern and elegant, and it is absolutely free of use. 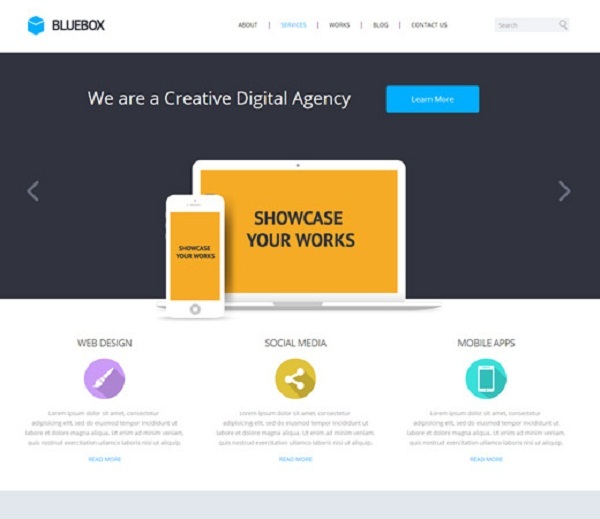 BlueBox is one of the best mobile friendly website templates. It has a modern and flat design that appeals to the professional inside of you. 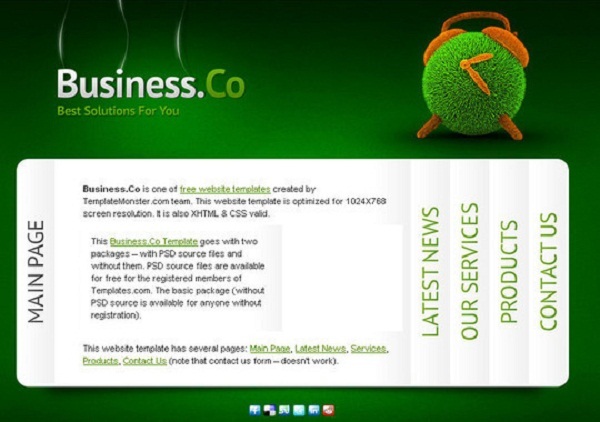 It is best used for corporate web agencies. They truly believe in quality design. Their motto is “ Any creative project is unique and should be provided with the appropriate quality”. They specialize in web design, web development and graphic design. They brought us skokov a nice free HTML template for corporate websites. It includes a company profile, personal portfolio, creative blog and much more. 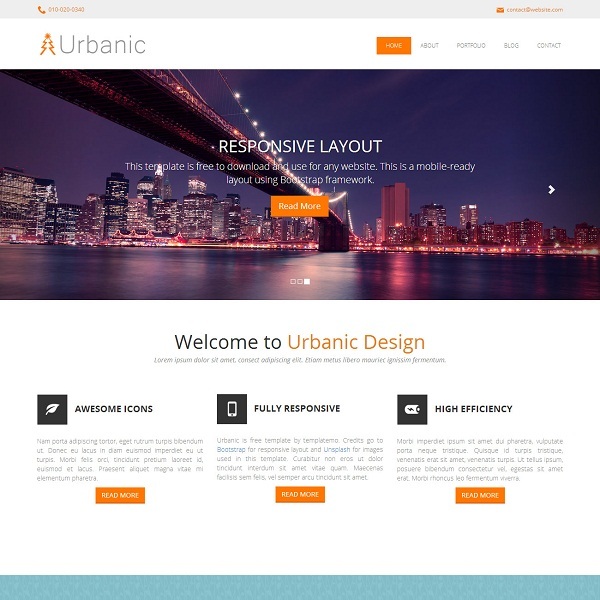 It is a Responsive web template, easy to use, and easy to customize. If your project needs a template that is fully optimized for retina displays such as iPhone, iPad, iPod Touch and MacBook Pro Retina, then look no longer. Brushed is the best of its kind. And it is free also. 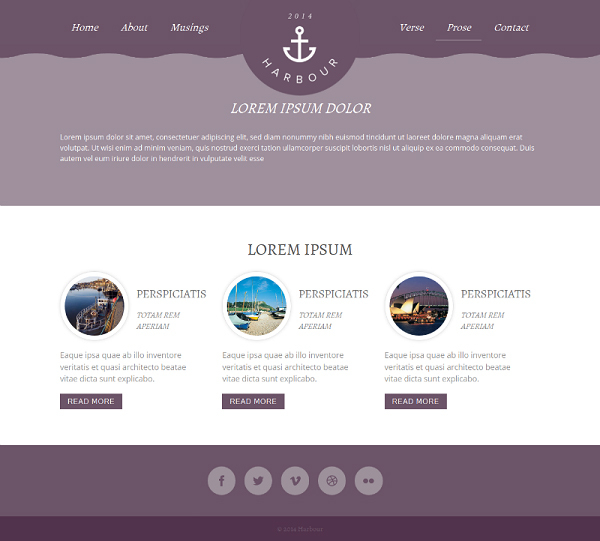 It is a free one page Responsive HTML template, based on twitter bootstrap framework. Golden is designed with a clean flat grid system, based on a Fancy style. Although it is based on a Fancy style, you can use it however you want, because it is easily customizable to suit your ideas. It comes with a free Flat Responsive web design template. If you’re looking for a template that offers company profile, personal portfolio, is corporate or non-corporate, has call centers, creative blog and much more, look no further, you have found it. Retina works great for mobile usage also, besides being a responsive website template. Welcome to Motion. Smart and creative, multi purpose, flat ui and a creative design that inspires professionalism. 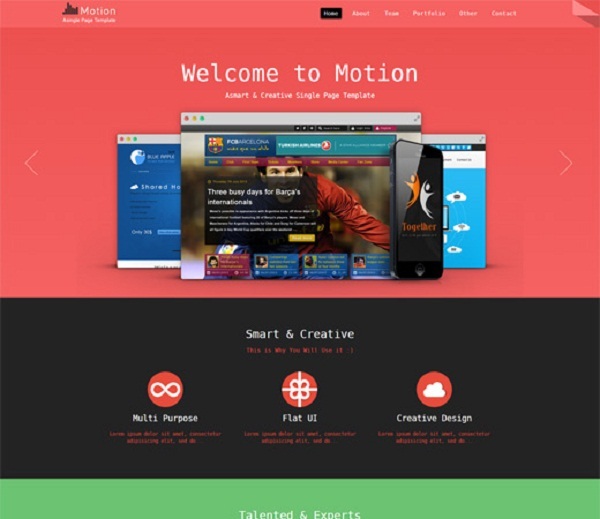 Motion is a personal portfolio that comes build in with a free Flat Responsive web design template. 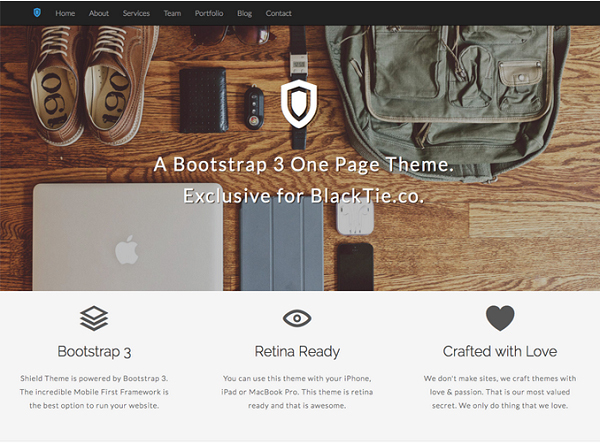 Shield is a Bootstrap 3 one page theme, from BlackTie. It is Mobile friendly, retina ready and crafted with love. It is available for your iPhone, iPad or MacBook Pro. Don’t hesitate to tell us which one is your favorite in the comment section bellow.